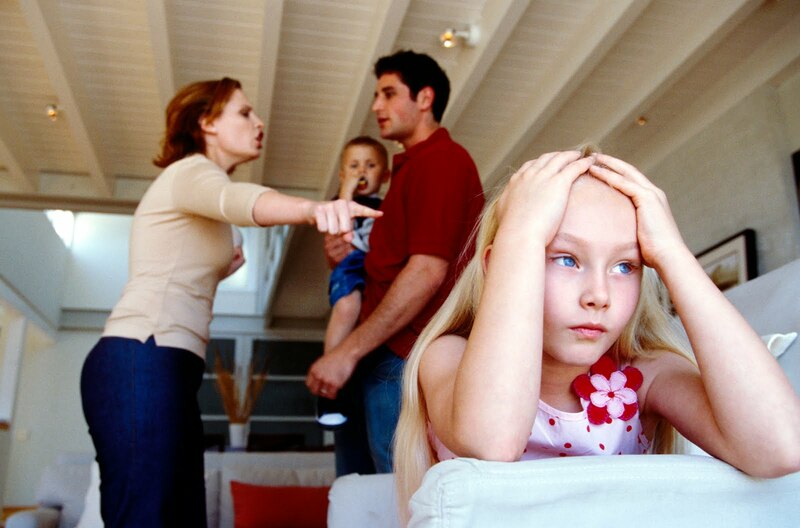 Children cause stress in relationships. After you had kids, did you find you had very little time for yourself? Are you amazed at how much time and energy your children take? Both parents often feel like they are giving more than 100%. An even bigger source of stress comes from differing ideas on how to best respond to your children's behavior. Until you're in these parenting situations, it's hard to know how either of you will respond. The likelihood you'll naturally agree on how to parent? Very small. "You're too hard on him!" "You let her get by with too much!" If you want to find a common approach to parenting, taking a parenting class is a wonderful opportunity to explore the pros and cons of different styles. You'll have a basis for discussing what you like and don't like about various approaches. You'll discover ideas from world-class researchers and parenting experts. It’s a great investment in both your relationship with your children and with each other!